Now Registering for Spring Online Homeopathy Study Groups! 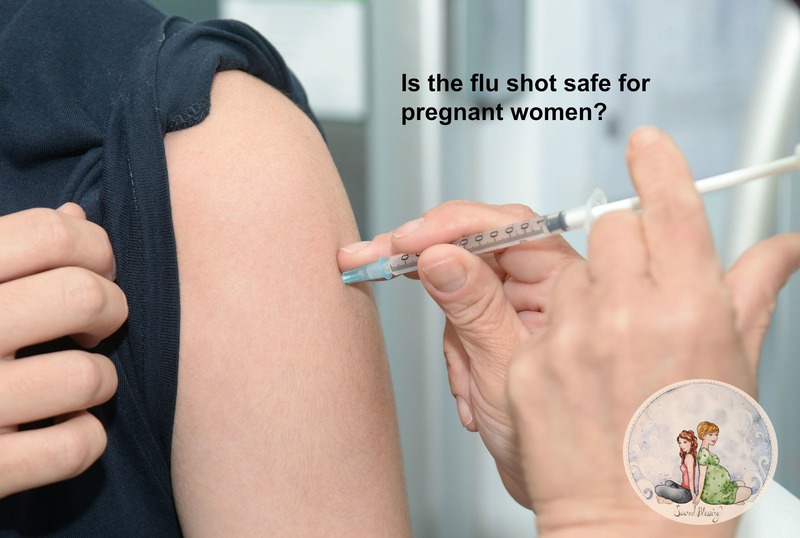 As a birth worker, I can tell you that one of the biggest concerns pregnant women have is whether or not to get the flu shot. And if you decide not to get the flu shot, what are your risks? And what do you do if you get the flu? Informed consent is important. In this interview, I talk to homeopath, Cilla Whatcott of Family Homeopathy Care about what risks women face in regards to the flu shot, getting the flu, and what alternative measures they can take to address flu prevention and cooping with flu symptoms. Don't forget to check out the blog resources below that contain links to information discussed in this interview. The study Cilla sites about the flu shot and miscarriage can be found here. Access Cilla's free Knowledge Vault here. Screen the Real Immunity film series here. Cilla's article on the flu that includes information about vulnerability caused by the flu shot. More information on Influenzinum can be found here. Request to join Cilla's Facebook group here. Enter your info below and Courtney will be in touch to schedule your consult.